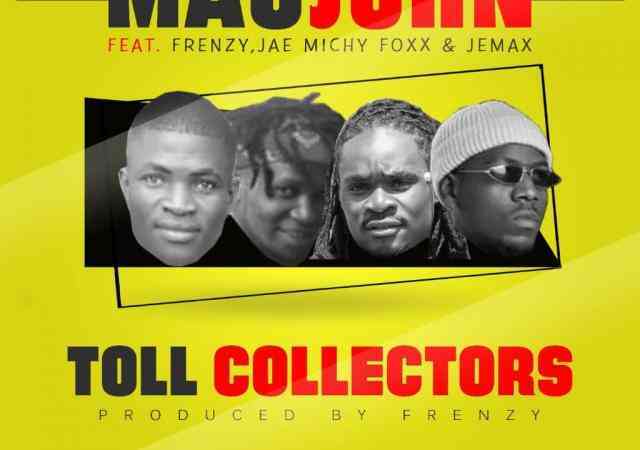 Zambian song writer/recording artiste – Macjohn teams up with Frenzy, Jae Michy Foxx and Jemax on his new single titled “Toll Collector“. 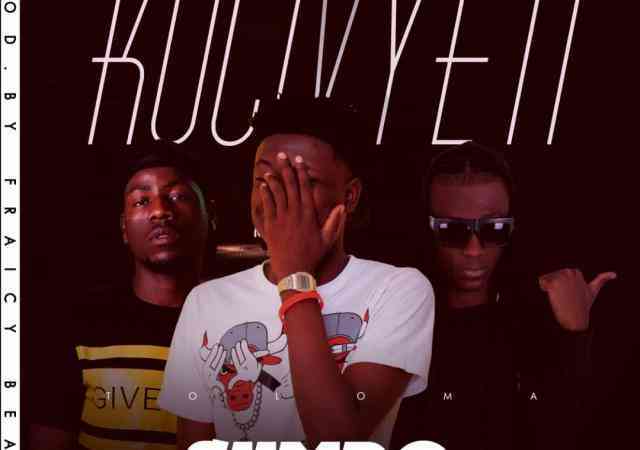 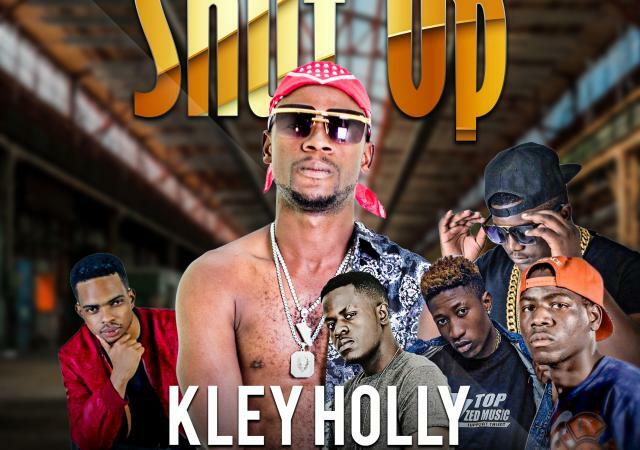 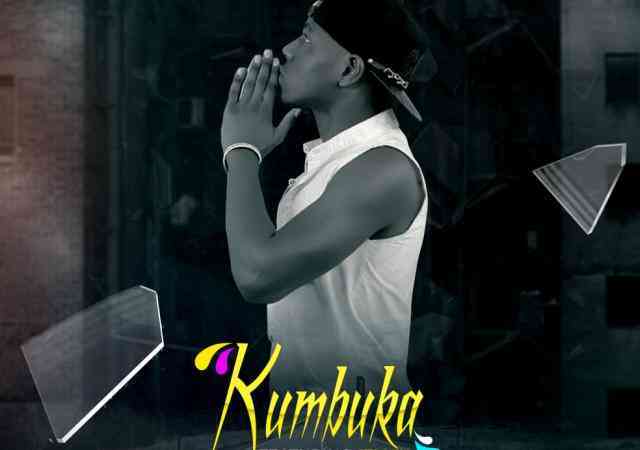 Rising music star – Siimpo teams up with Bow Chase and Jemax for his new single tagged “Kucivyeti“. 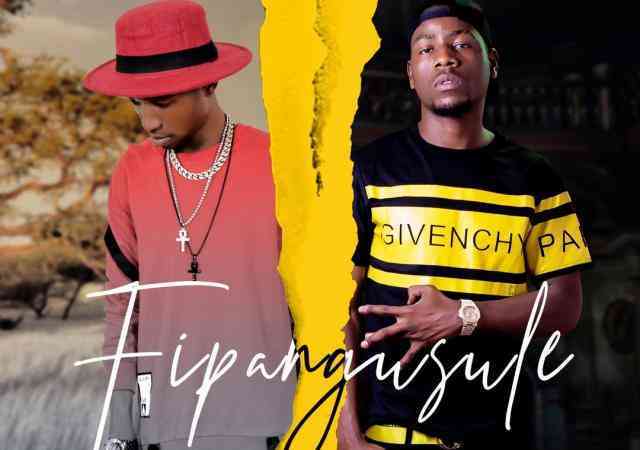 Jemax continues to bring them hits as he dishes yet another banging tune called “Fipangusule“, featuring Yo Maps. 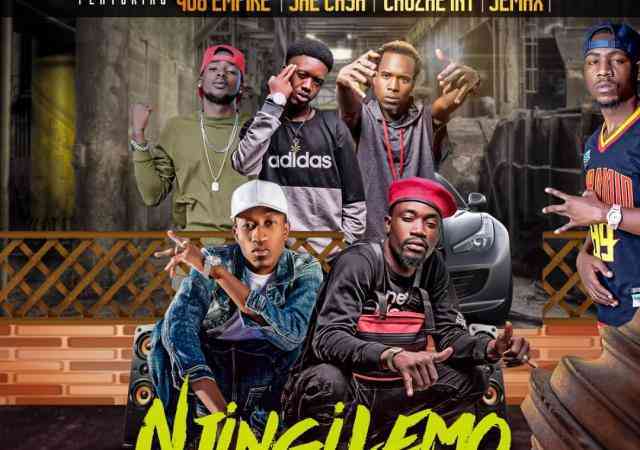 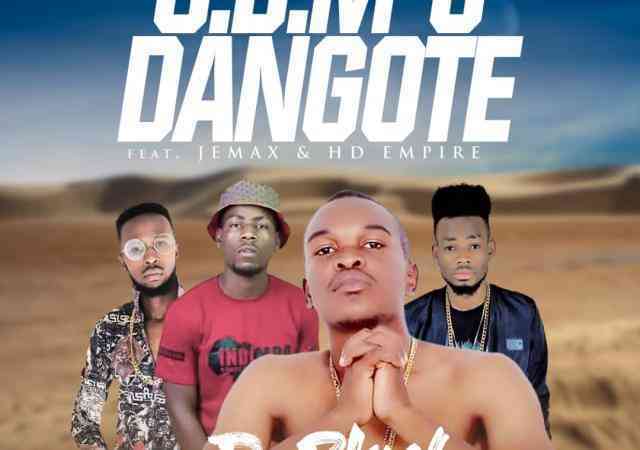 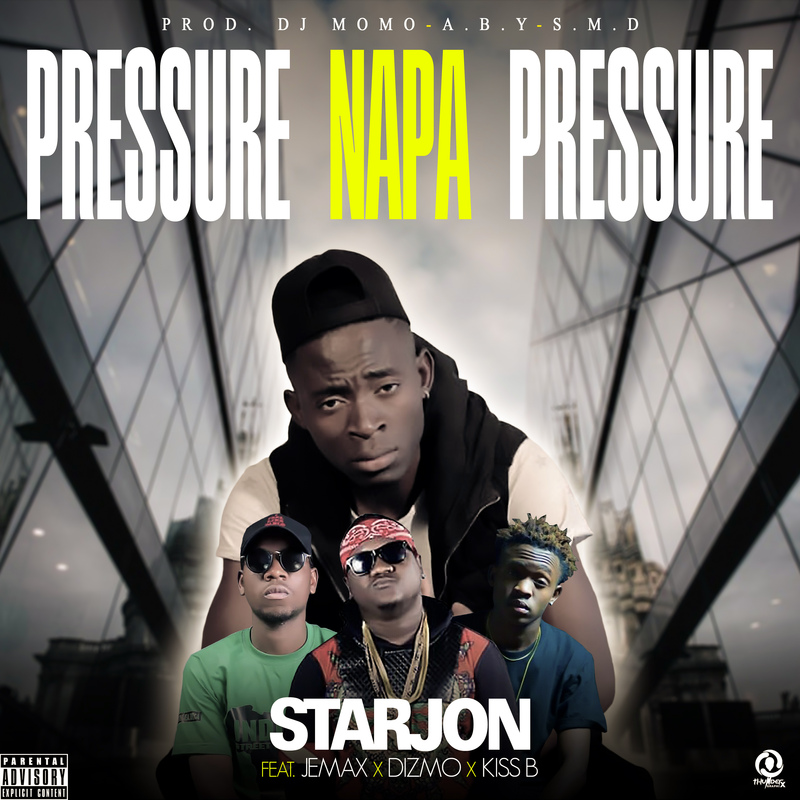 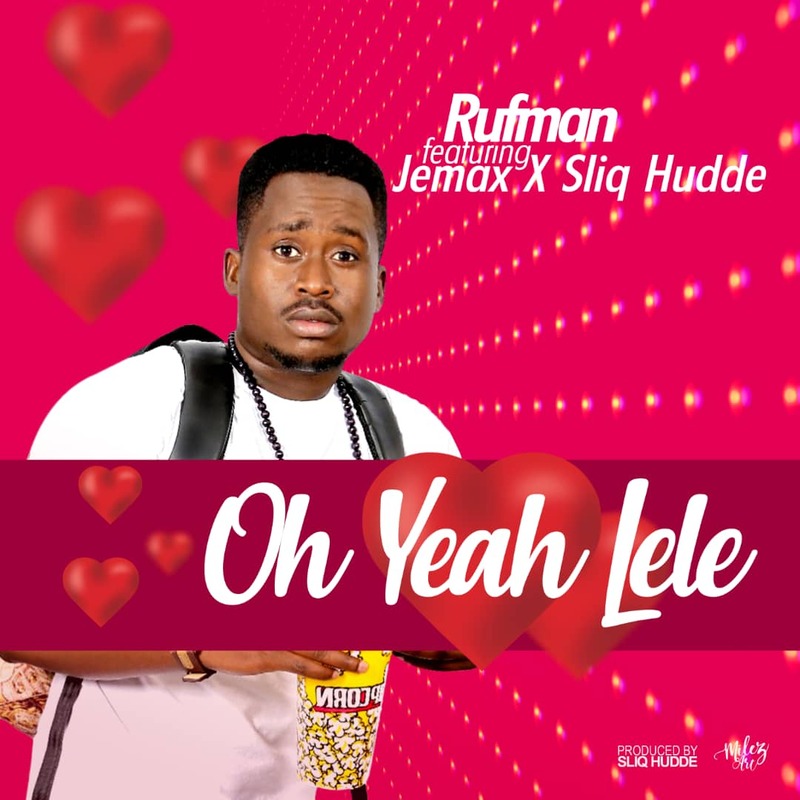 Following the release of Pressure Free, a new Jemax song has just hit the airwaves, the song titled “Biggie Mango” features Lusaka’s impressively skilled singing sensation – LuwizzY. 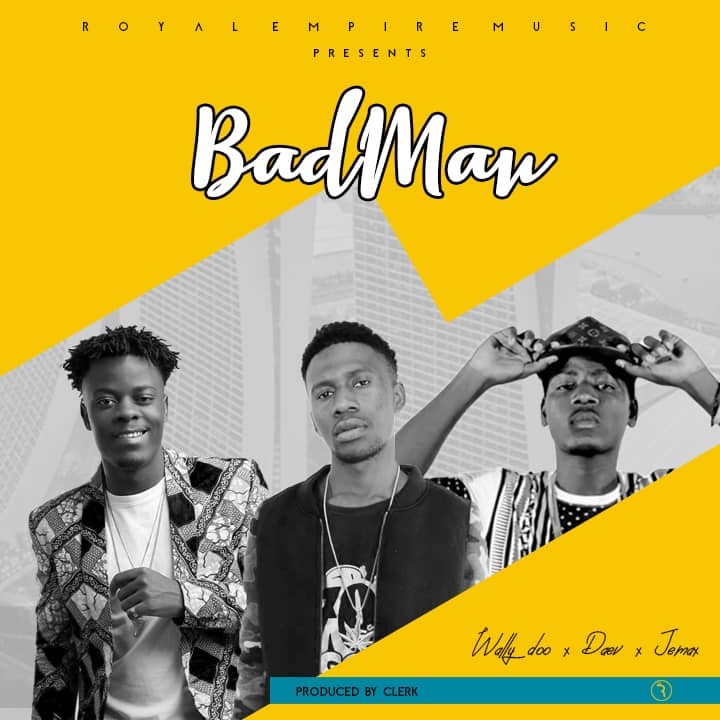 Fresh off Royal Empire Music, Wally Doo Bachikaba presents the music video to his previous heard single called “Badman“, featuring Jemax and Daev. 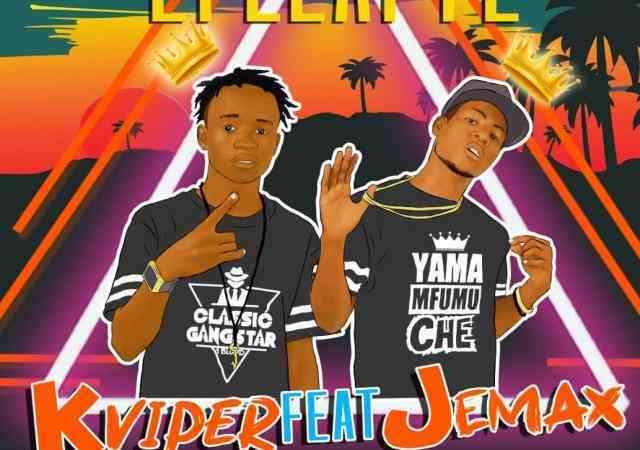 To begin his 2019 with bang, K Viper taps the skills of Jemax on his new record called “Epelafye“. 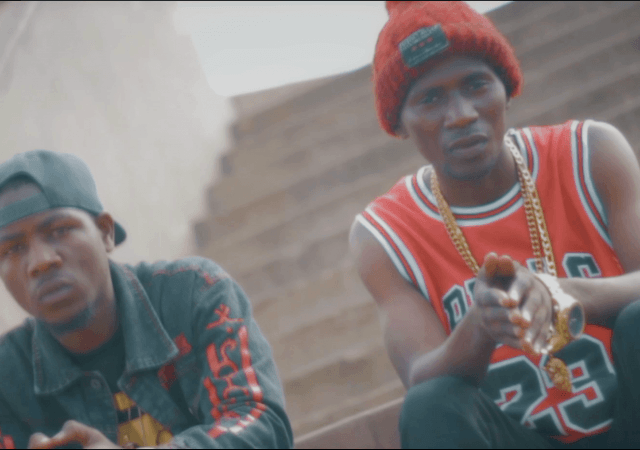 Harmond Apple releases his new joint tagged “Umoyo” featuring the kabwe based rapper – Jemax. 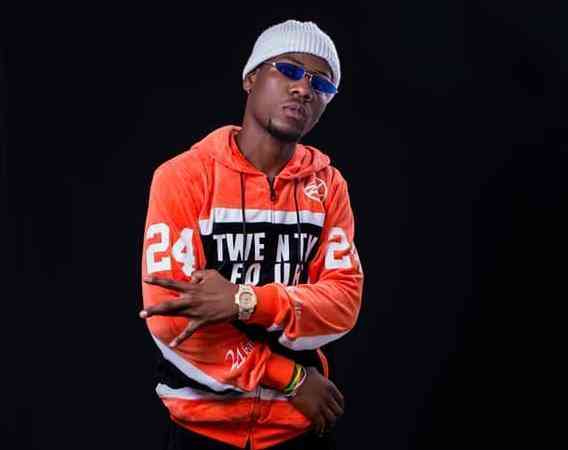 M.Beats Generation Music presents eminent record producer – DJ Mzenga Man as he dishes out the Jemax assisted music piece which comes to add to the already loved song series called “Kumbuka“. 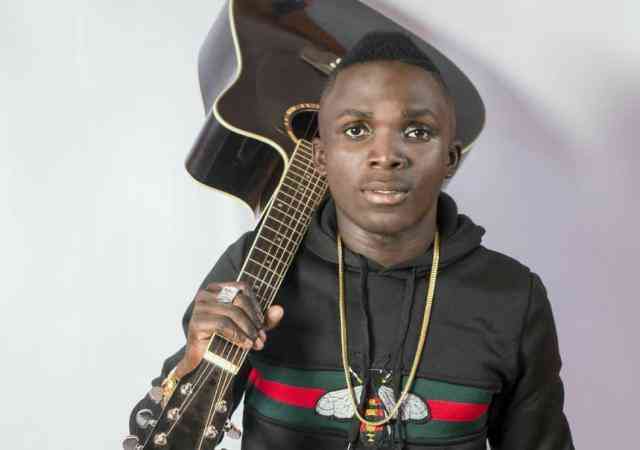 Talented recording artiste – Fly Boy teams up with Jemax and Tosh Young Stunna for his new song titled “Mpanga Impiya“. 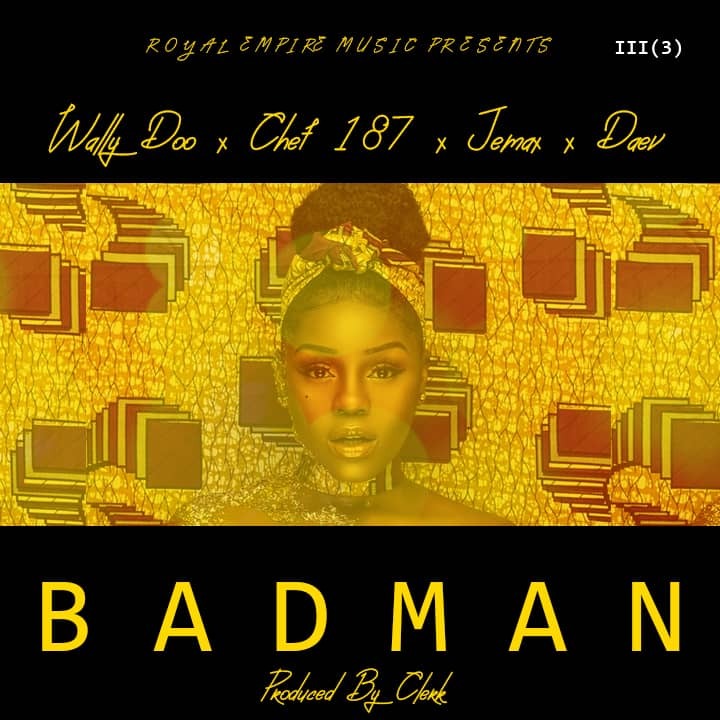 Wally Doo Bachikaba drops the second revised version of his previous heard tune tagged “Bad Man“. 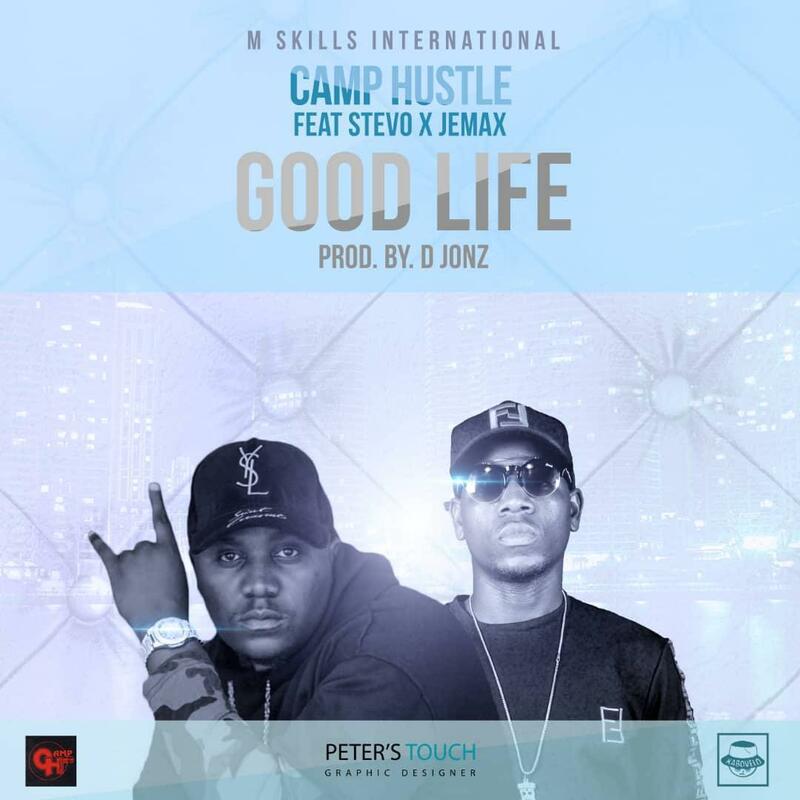 This one drops Chef 187‘s verse and now features Jemax and of course Daev. 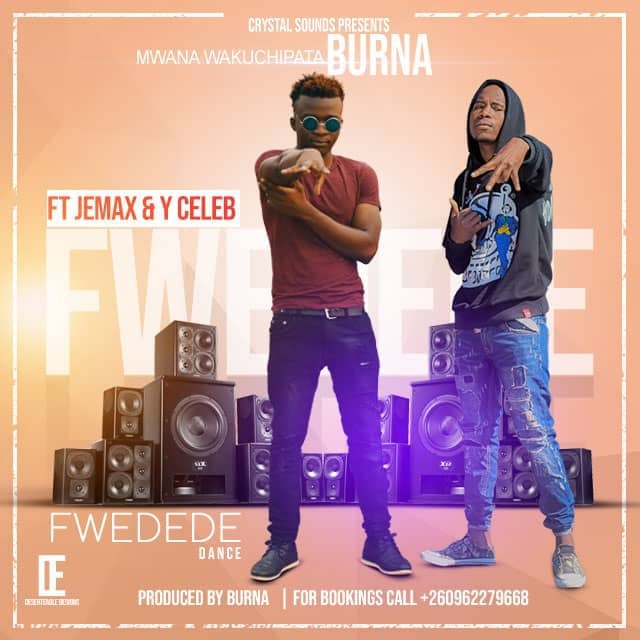 Arguably the Copperbelt’s most happening upcoming artist, Burna drops a summer hit titled Fwedede Dance. 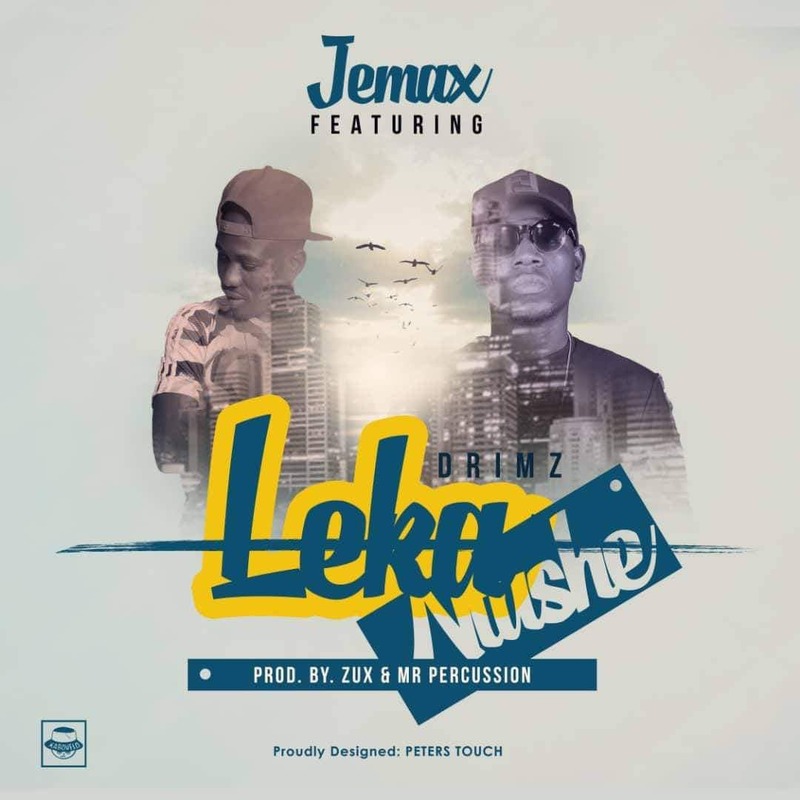 Rap taliban, Jemax is out with a new single, “Leka Ntushe” featuring sensational singer, Drimz. 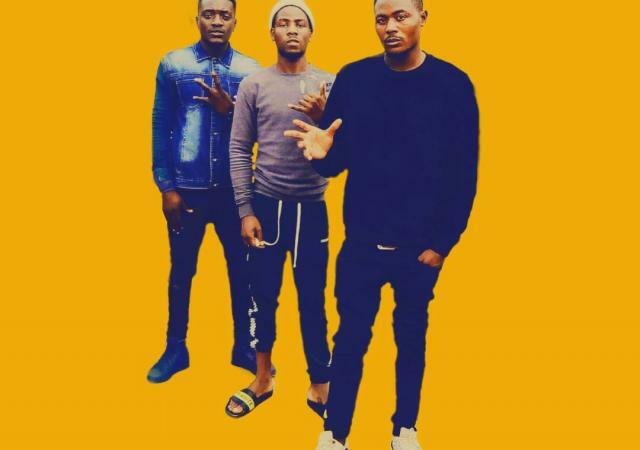 Rufman the Barbarian Boy drops his second song for the year of his EP called “The Feature“.